Happy First Birthday, Joe! 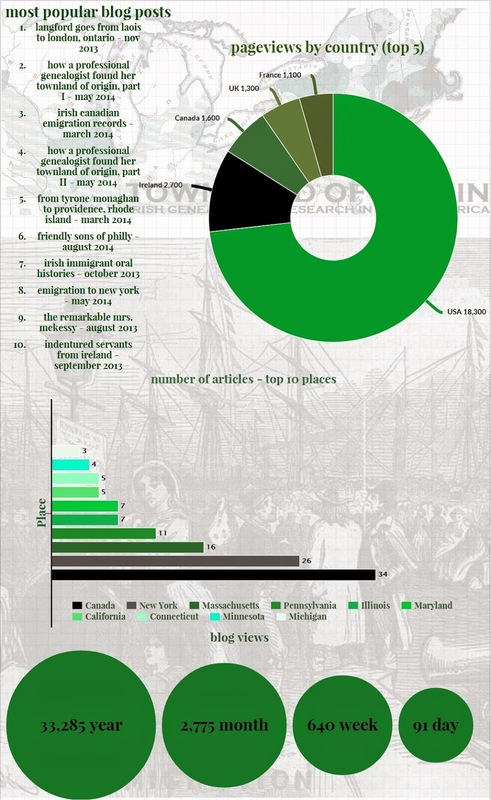 Townland of Origin is doing a cracking job of directing researchers to less obvious sources of material, and I'm sure many family historians have reason to be grateful for your work during the past year. Be sure to enjoy a slice of cake and a glass of fizz. You deserve it. Many congratulations. I have your blog bookmarked and read every one. And I bought your book which I highly recommend. 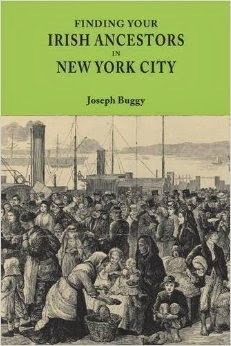 All the best from an Irish--by descent--New Yorker.